Our office provides treatment to patients with insurance benefits and those without insurance benefits. The cost for your dental care will vary depending on your specific needs and treatment options selected. Our team of dental professionals is here to assist you in making the best decision for your oral health. To make your dental treatment more affordable, we offer flexible payment plans to fit your budget. We work closely with you to help you understand your insurance coverage and bill your insurance company directly. Our goal is to provide you with the best dental experience possible. 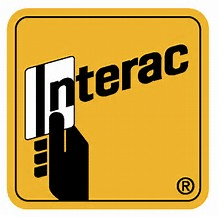 We accept Visa, Mastercard, and Interac/Debit. Please call us if you have any questions or concerns regarding the payment of your dental care.